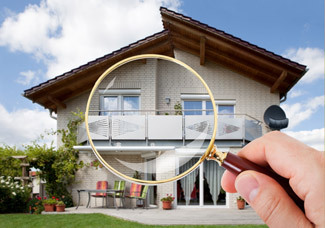 Each home inspection will take about three or four hours to complete, depending on the size and complexity of the home. At the end of the inspection a report will be created with photos including any areas that were a concern. 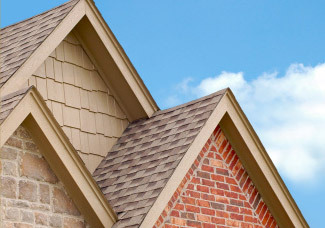 Our professional staff will roof your new or existing house using current best practices. Quality service delivered in a friendly manner. Hail or wind damage, insurance claims, small or large projects. 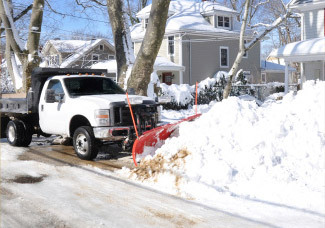 Above It All snow removal will ensure that your parking lot, driveway or streets are cleared of snow in a timely fashion. Call us to schedule your snow removal. 406-439-3068.